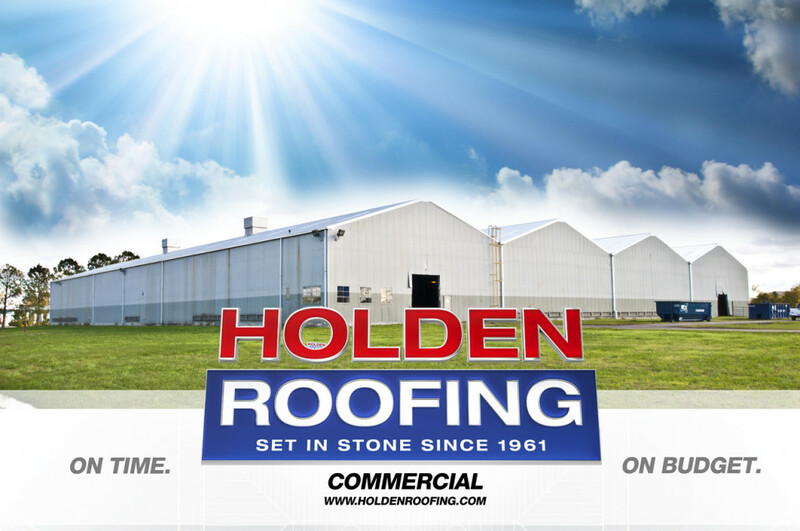 Holden Roofing’s strong reputation throughout the commercial roofing industry dates back more than 50 years. We recognize that roof leaks and repairs cause costly downtime to both your business and your tenants. Our commercial roofing division is accustomed to working on large scale projects and will out perform all other crews in the city. We over-staff our projects to get the job done on-time. 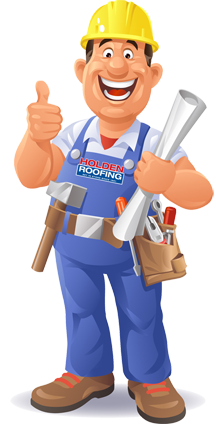 Holden Roofing tightly controls the entire process, making sure each job is done right the first time.